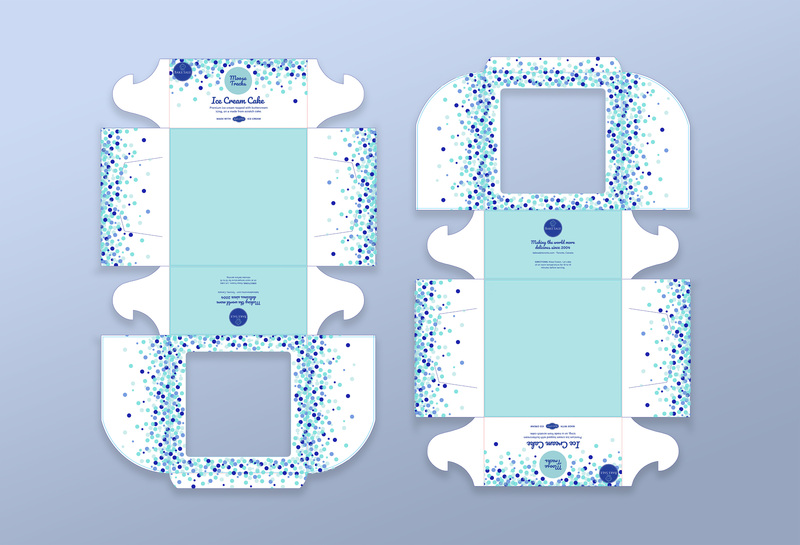 My freelance design practice encompasses a wide range of outputs, from visual identities, to social media imagery, to packaging, to direct mail and print collateral. I love this variety as it gives me a chance to flex different design muscles. Further, I'm lucky enough to work closely with a number of different stakeholders — including individuals, businesses and production companies — whose input I incorporate to ensure an effective and artful end result. 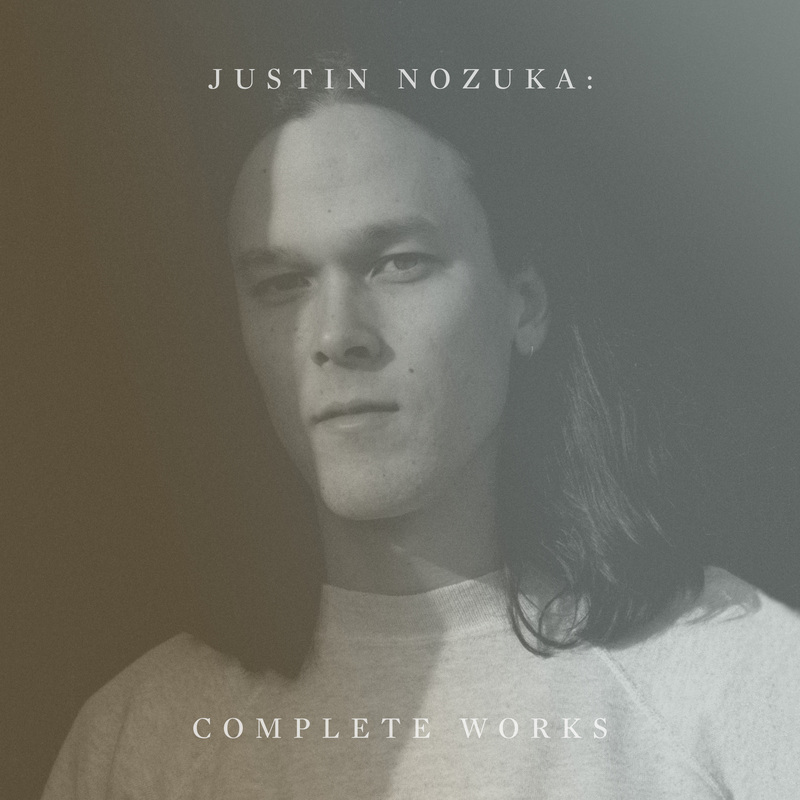 Justin Nozuka is a Juno-nominated folk/acoustic/soul singer-songwriter. I have had the pleasure of working with Justin and his label, Coalition Music, since January of 2018. During this time, I have produced a variety of promotional graphics for two EPs and an album to be published on Justin's Facebook (177K followers), Instagram (21.3K followers), Twitter (26.3K followers) and YouTube (47K subscribers). 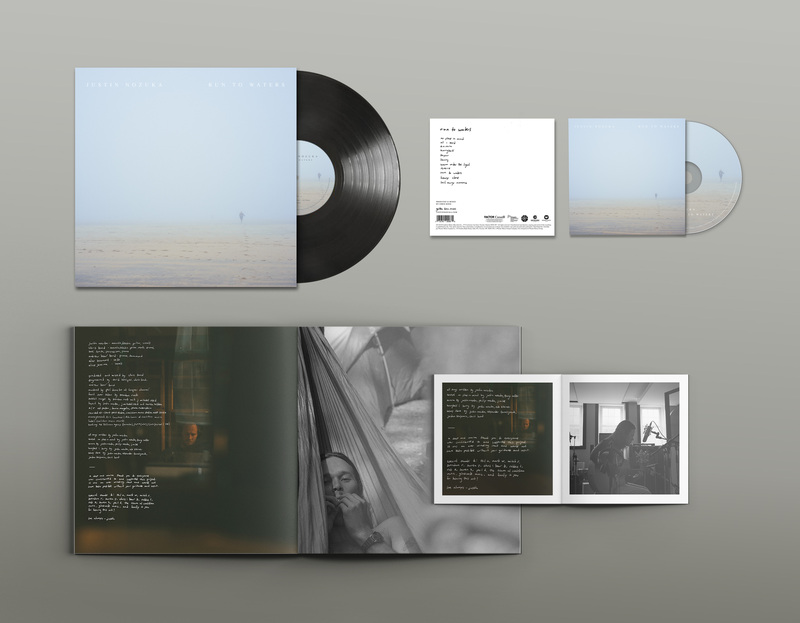 I also worked with Justin and his team to design the vinyl and CD artwork for his most recent album, "Run to Waters". Further, I've produced three different posters and admats for tours of Canada, the United States and Europe. 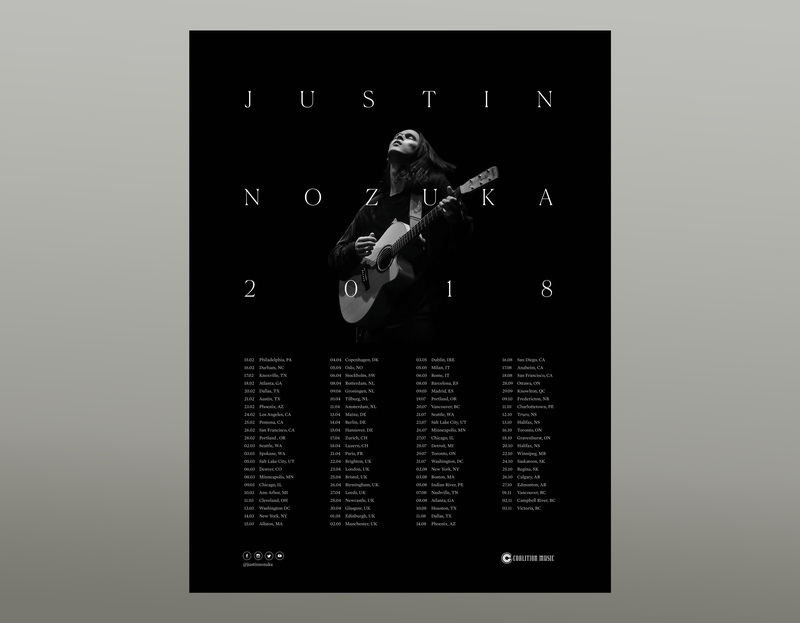 The graphics I've created for Justin emphasize his passion for live performance and his strong connection to his fans. 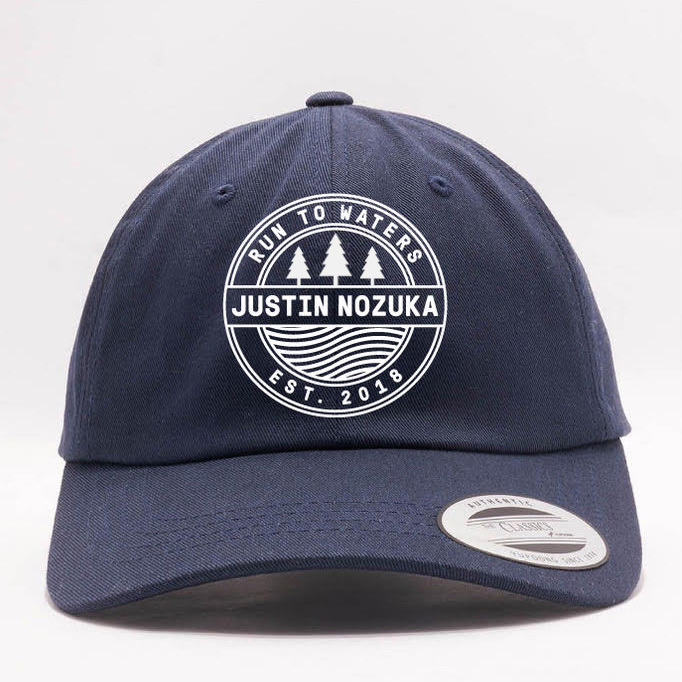 They also draw on one of Justin's major sources of inspiration: nature. What's more, the subtle and subdued typography used reflects Justin's emotive lyrics and gentle instrumentals. Liberty Arts is a new gallery and pop-up shop in Toronto’s Liberty Village. While working as the Gallery Manager, I built on the existing logo for the gallery to develop a robust visual identity system. My position gave me firsthand experience of what it’s like to promote exhibits and merchandise the gallery's products. Thus, I had great insight into the needs of the business as I repositioned the brand. 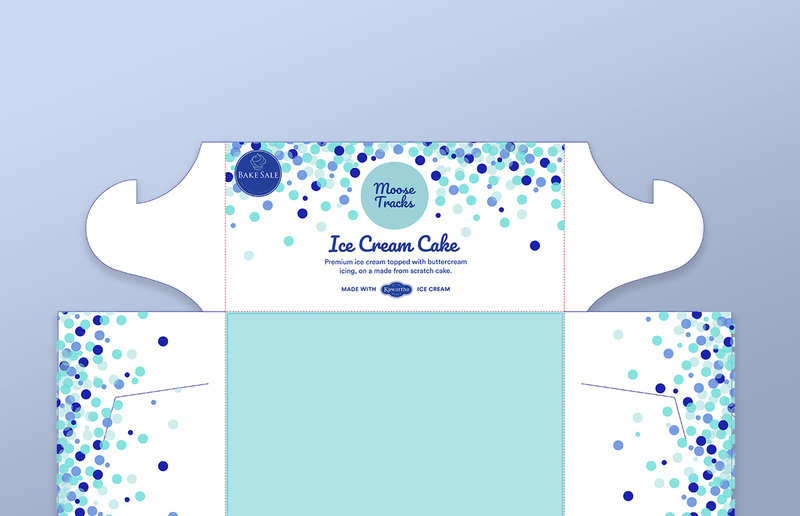 I developed print collateral, a social media strategy & graphics, merchandise, and environmental graphics. 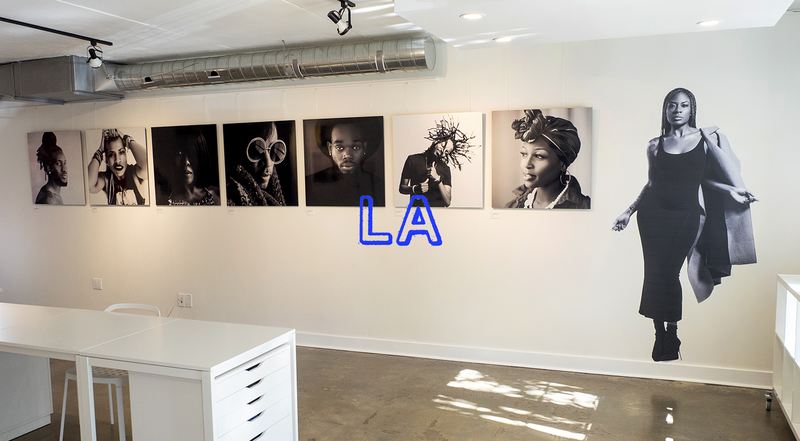 Further, I produced a website for the gallery—from design, to copywriting to implementation. 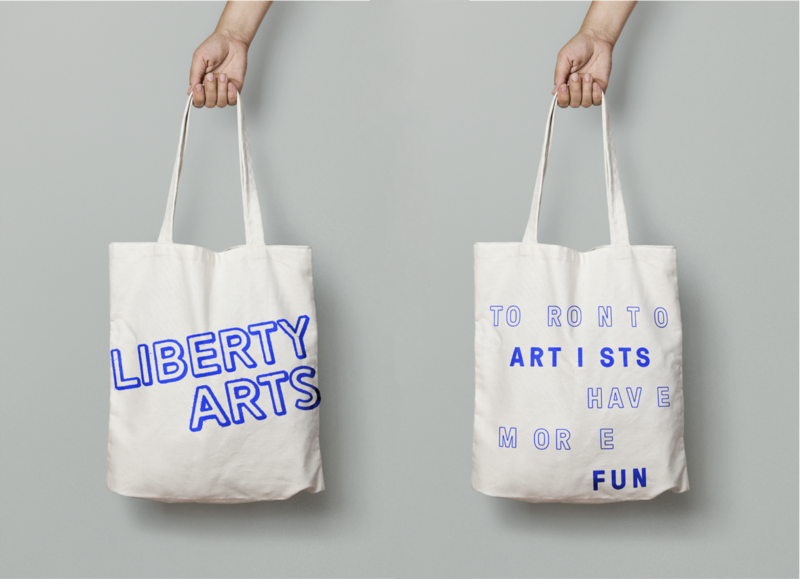 Visually, Liberty Arts’ accessible and contemporary attitude was expressed through the website’s details: for instance, a circular cursor that fills in when you pass over a link; playfully arranged typography overlapping with images; and above all, the vibrant cobalt colour that became Liberty Arts’ visual signature. This chain of three bakeries in Toronto's west end defines their ethos simply: "We do delicious". Full stop. 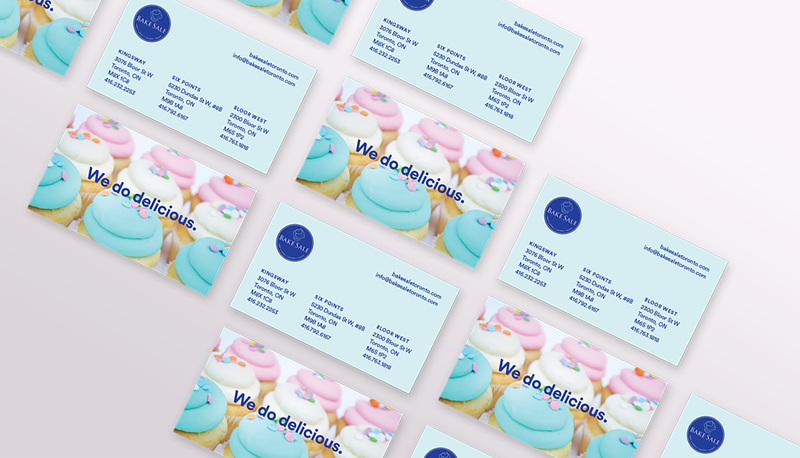 To reflect their commitment to baking up fresh treats with real ingredients daily, I produced modern, photography-heavy graphics with a punch of colour. This underscored the business' warmth, dedication to quality ingredients, and family-friendly positioning. 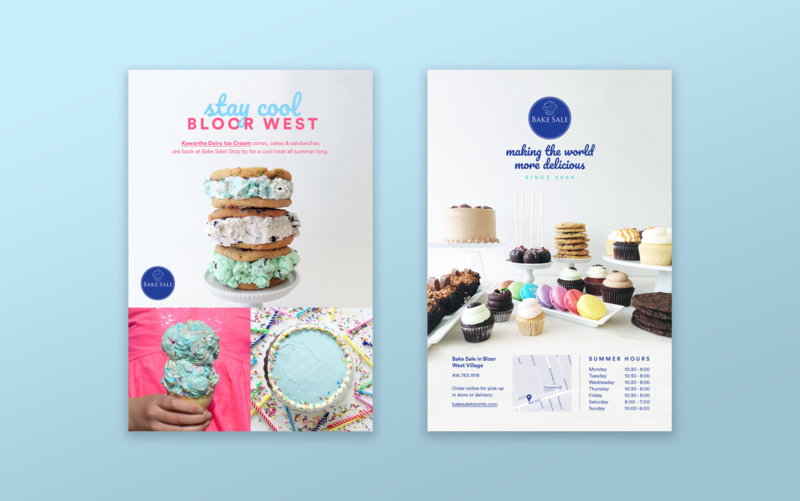 Projects for Bake Sale have included business cards, copywriting, photoshoot planning/styling, a direct mail campaign and Ice Cream Cake packaging.